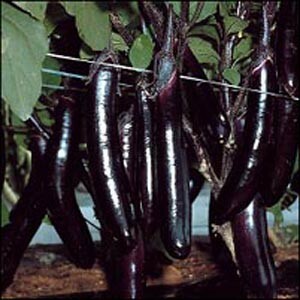 Black Coral is a very popular eggplant in Korea. Plants are very vigorous and set lots of fruits for a long time. 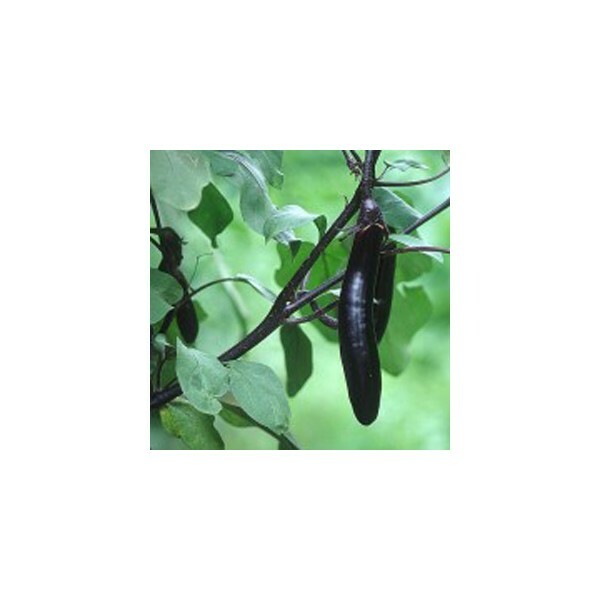 Black skin eggplant with white flesh is very tender and delicious, excellent for various oriental cooking. 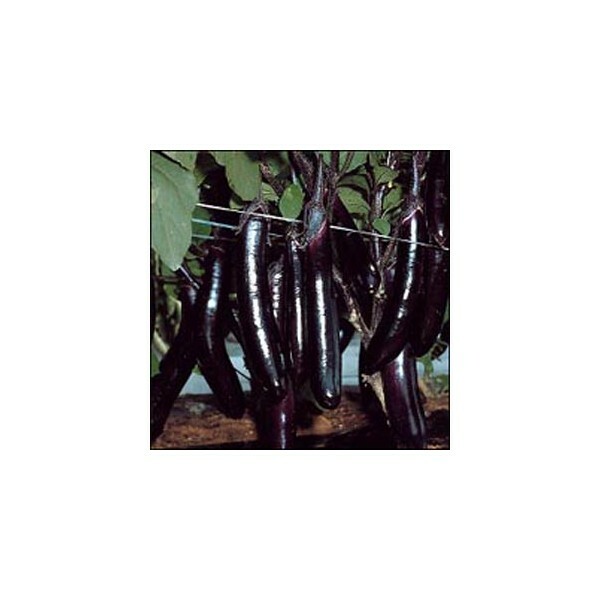 Sets of many uniform foot-long fruits per plant can be obtained. This variety is suitable for growing in open field or greenhouse. However, artificial polination may be needed for improving fruit setting in greenhouse environments.